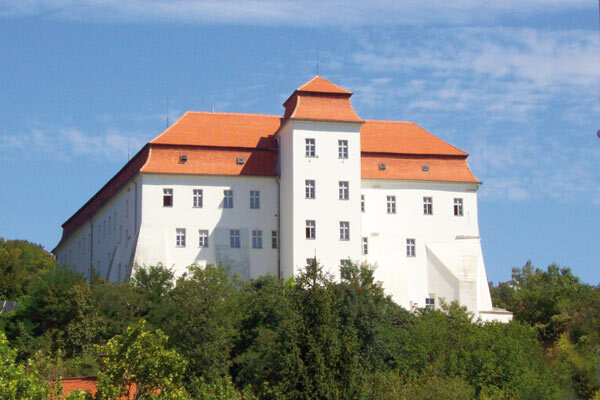 On the map below, you can find the location of the Lendava’s castle. 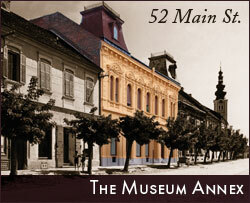 Here you will find the Institute of the Gallery-Museum Lendava (Galerija-Muzej Lendava). 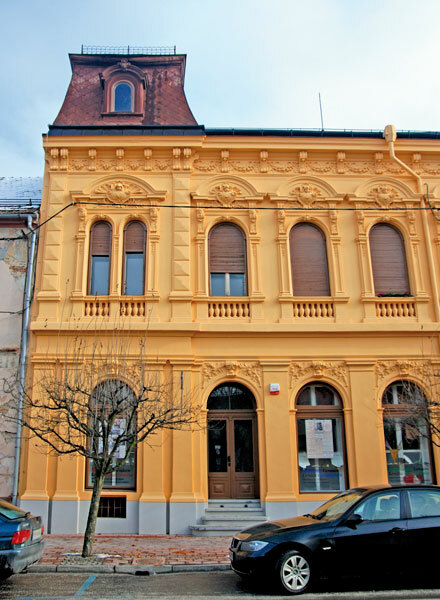 We have also marked some of the nearby touristical/cultural buildings and attractions like the Exhibition of Citizenry, typography and umbrella manufactory in Lendava on the Main street 52 (Glavna ulica 52). 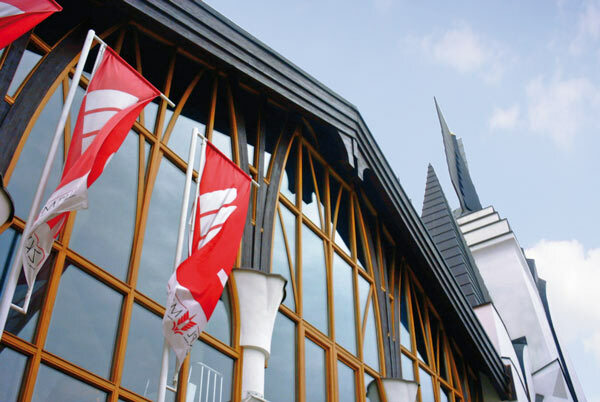 For more informations visit the www.lendava-lendva.si homepage.